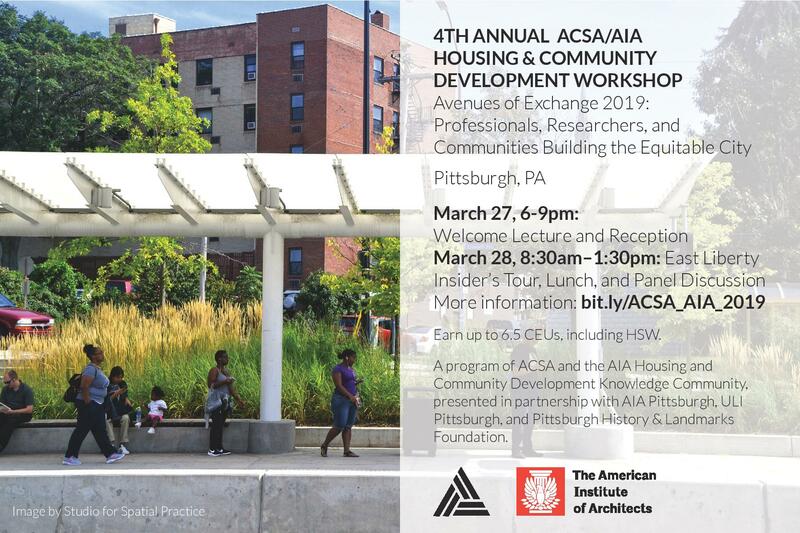 Join us for the 4th annual ACSA/AIA interactive workshop expanding exchanges between housing and community development educators and practitioners. Presenters and participants will share examples of successful projects, programs, and resources in Pittsburgh and across the country, opening the conversation up to new collaborations between academics, communities, and practitioners. This workshop is ideal for architects and educators passionate about housing and community development and looking to join a national community of peers. Today Pittsburgh, like many cities across America, is attracting new investment while confronting growing concerns about equitable development, especially in historically disadvantaged and rapidly changing neighborhoods. As students demonstrate renewed interest in political engagement and social impact design, how can housing and community development education and practice best contribute to collective dialogue and action? The event will take place over two days with an evening lecture and reception on March 27 and a half-day workshop on March 28 including a local project tour and panel discussion that will consider models of best practices in housing and community development. Participants will get out and see what is happening in Pittsburgh neighborhoods and meet with people who are involved in key design and development initiatives. 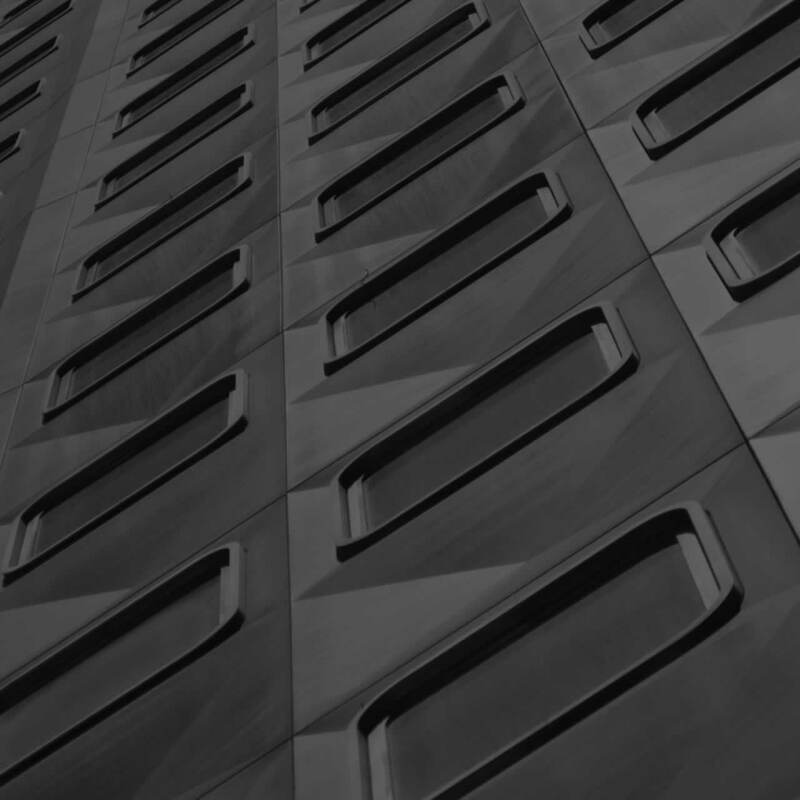 Moderated by AIA National President William Bates, this conversation will explore the opportunities and challenges of working at the intersection of education and practice in changing cities like Pittsburgh and Boston. What can we learn from housing and community engaged design work from earlier eras while developing authentic and impactful ways to employ architecture toward greater social, economic, and racial equity?